ServingTogether Blog. 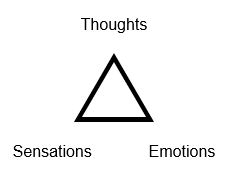 August 16, 2018 by Neil Goodman on Mindfulness and Stress. Twice a month ServingTogether will feature a blog entry from one of our community partners working to improve the lives of military, veterans and their families in the National Capital Region through innovate programs, initiatives, research, cutting edge technology, etc. Check back every two weeks for the new featured blog. If you are interested in submitting for the Serving Together Blog section please contact Julie Riggs at jriggs@every-mind.org. ServingTogether Blog. August 2, 2018 by Curt Wooford, MA. Detox your Mind - indulge in a mindful cleanse. Twice a month ServingTogether will feature a blog entry from one of our community partners working to improve the lives of military, veterans and their families in the National Capital Region through innovate programs, initiatives, research, cutting edge technology, etc. Check back every two weeks for the new featured blog. If you are interested in submitting for the Serving Together Blog section please contact Julie Riggs at jriggs@every-mind.org. ServingTogether Blog. July 18,, 2018 a re-post of an original article on RealWarriors.Net. Non-Drug Treatment Options for Managing Pain. Twice a month ServingTogether will feature a blog entry from one of our community partners working to improve the lives of military, veterans and their families in the National Capital Region through innovate programs, initiatives, research, cutting edge technology, etc. Check back every two weeks for the new featured blog. If you are interested in submitting for the Serving Together Blog section please contact Julie Riggs at jriggs@every-mind.org. ServingTogether Blog. June 27, 2018 by Curt Wooford, MA. 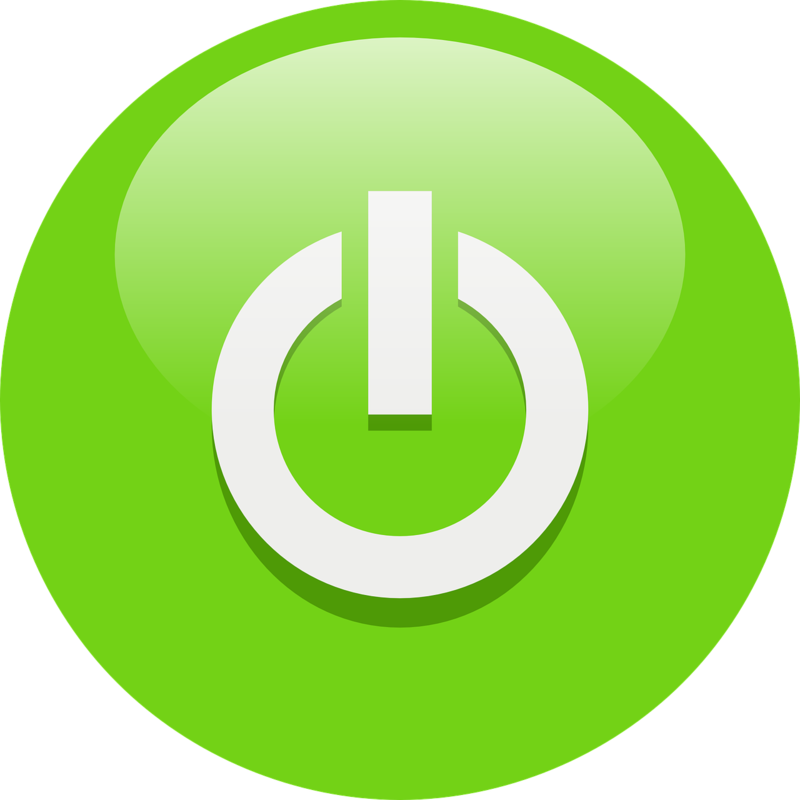 The Joy of Not Thinking - installing your off switch. Twice a month ServingTogether will feature a blog entry from one of our community partners working to improve the lives of military, veterans and their families in the National Capital Region through innovate programs, initiatives, research, cutting edge technology, etc. Check back every two weeks for the new featured blog. If you are interested in submitting for the Serving Together Blog section please contact Julie Riggs at jriggs@every-mind.org. ServingTogether Blog. June 7, 2018 by Neil Goodman on Emotional Freedom Technique. Twice a month ServingTogether will feature a blog entry from one of our community partners working to improve the lives of military, veterans and their families in the National Capital Region through innovate programs, initiatives, research, cutting edge technology, etc. Check back every two weeks for the new featured blog. If you are interested in submitting for the Serving Together Blog section please contact Julie Riggs at jriggs@every-mind.org. Ann Mazur, CEO of EveryMind reflects on the meaning of Memorial Day: When my dad’s carrier was hit by Kamikazes, they kept fighting. When his Torpedo bomber was shot to pieces and half the tail was gone, they kept flying. When the war was over, like millions of others, they came home, went to work and raised families. So on this national holiday, while we honor his legacy and the Band of Brothers who have protected us for 240 years - my colleagues and partners at over 70 local human services agencies and nonprofits, will introduce a network of coordinated services and care for veterans, service members and their families. This Memorial Day, the National Capital Region will become the newest member of the nationally-recognized AmericaServes movement, aiming to transform the means by which we care for all those who have served our nation. ServingTogether Blog. May 18,, 2018 by Curt Wooford, MA. a·ware·ness·ing. 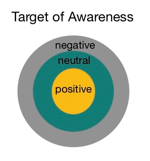 1) the deliberate action of creating and sustaining a state of awareness. Twice a month ServingTogether will feature a blog entry from one of our community partners working to improve the lives of military, veterans and their families in the National Capital Region through innovate programs, initiatives, research, cutting edge technology, etc. Check back every two weeks for the new featured blog. If you are interested in submitting for the Serving Together Blog section please contact Julie Riggs at jriggs@every-mind.org. ServingTogether Blog. April 19, 2018 by Curt Wooford, MA. It’s Raining, it’s Pouring, Mindfully Exploring. Using the RAIN technique to cut through confusion and stress. Twice a month ServingTogether will feature a blog entry from one of our community partners working to improve the lives of military, veterans and their families in the National Capital Region through innovate programs, initiatives, research, cutting edge technology, etc. Check back every two weeks for the new featured blog. If you are interested in submitting for the Serving Together Blog section please contact Julie Riggs at jriggs@every-mind.org. Get your Zen on! The joy of mindful walking and running. ServingTogether Blog. Week of April 2, 2018 by Curt Wooford, MA. Get Your Zen On! The benefits of mindful walking or running are available to us all. The awareness that emerges from practicing present moment mindfulness techniques will reduce stress and increase enjoyment and appreciation of your life. Give it a try! Twice a month ServingTogether will feature a blog entry from one of our community partners working to improve the lives of military, veterans and their families in the National Capital Region through innovate programs, initiatives, research, cutting edge technology, etc. Check back every two weeks for the new featured blog. If you are interested in submitting for the Serving Together Blog section please contact Julie Riggs at jriggs@every-mind.org. NEW! ServingTogether Blog. March 16, 2018 by Matt Feldhaus. Twice a month ServingTogether will feature a blog entry from one of our community partners working to improve the lives of military, veterans and their families in the National Capital Region through innovate programs, initiatives, research, cutting edge technology, etc. Check back every two weeks for the new featured blog. If you are interested in submitting for the Serving Together Blog section please contact Julie Riggs at jriggs@every-mind.org.